TME’s offer now includes a family of unmanaged industrial switches from HARTING, in shallow enclosures, with DIN mounting. 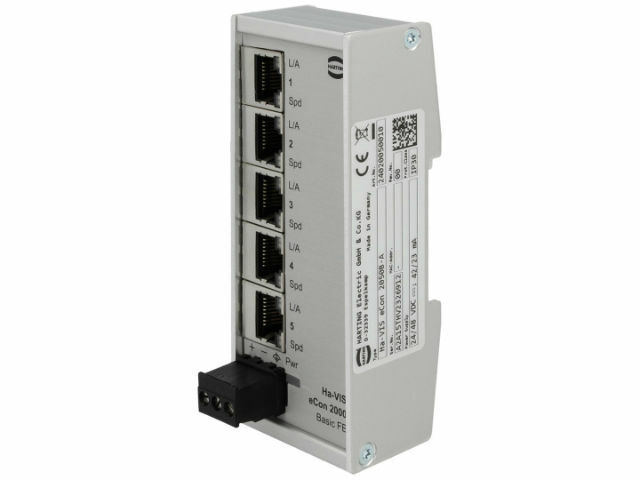 Small size makes them perfect for applications in switchboxes with limited space. All ports are located on the front panel, which makes the installation fast and easy.